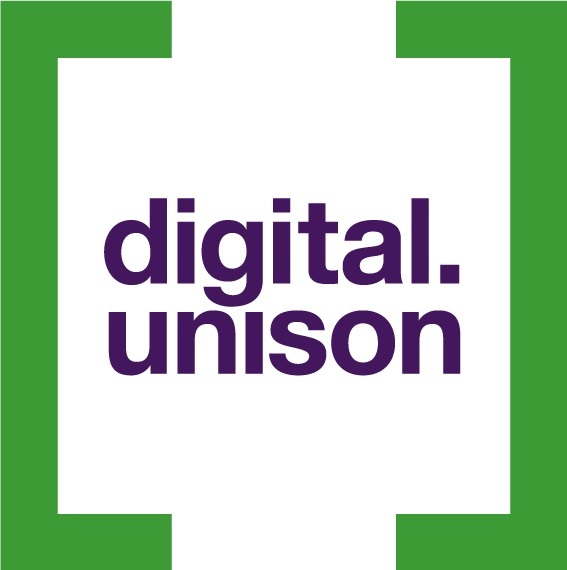 As part of the digital.unison work programme, we are producing a new online form to help members join UNISON. Why are we running this project? The current join online form – which was one of the first developed by any union – has been a major success. Over 60% of new members join UNISON online – and the number is growing every year. However it is now quite old and is showing signs of its age. It is not responsive to different device screen sizes, so there are two versions (one for mobile and one for desktop) – this makes it harder to maintain and develop. We think moving the form to a new platform would improve the experience for potential members and to prepare the ground for new ways members might join in future. What does the project hope to achieve? 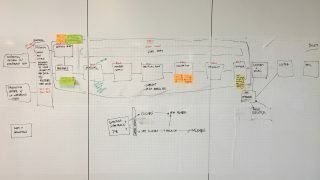 At its simplest, a new online form that increases the percentage of users who get through it first time would be good. At the moment something like 50% of people who start the journey don’t complete it. We’d like to try a whole range of changes and see if they work better to push people through – for example moving around fields or following through messages people see in digital recruitment campaigns on the form. There are also features that we would like to integrate – for example our online chat facility to contact UNISONDirect. More broadly this would be a chance to find more ways to help potential members get the information they need to get them through the process. Finally, there are broader future changes we’d like to prepare for – for example the increasing use of chatbots or the ability to join through smartphone apps. We are kicking off in May 2017 with a ‘design sprint’. A group of eight UNISON staff members from our national offices and the regions will come together for an intensive five day to review, design and build a prototype of a new form that can better support UNISON in the future. This will then be used as the base for going to market to find a supplier to build the permanent replacement for the current online form. 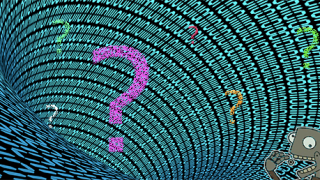 We are looking for people to let us know what their problems are with the current joining process – if you have anything to say on it please email us. Otherwise we would hope to be able to release the prototype join online form at some point for beta testing with a wider set of users. This could perhaps take place some time in mid-2017 – keep an eye out! Digital Tools: developing technology that activists and staff need and choose to use. Digital Engagement: programmes or products that better reach members and supporters, and encourage them to be more active. Digital Know-How: training and resources to ensure sure our activists and staff know how to have the greatest digital impact. What’s it like being a digital data analyst at UNISON?